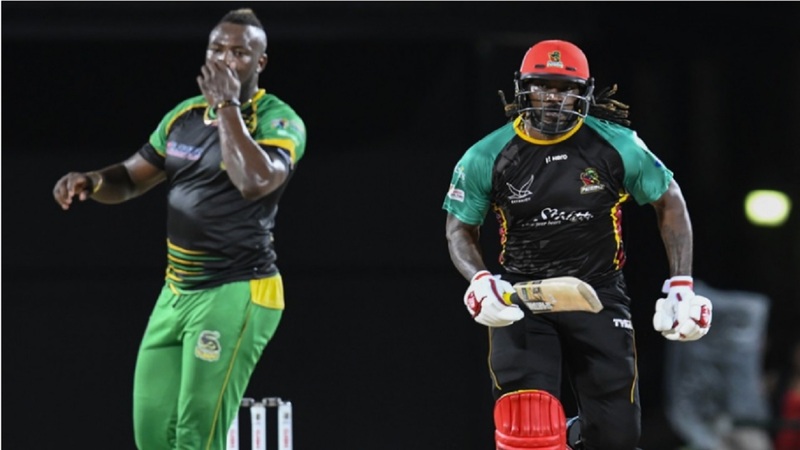 Explosive opener Chris Gayle and all-rounder Rovman Powell have been named to a Jamaica Scorpion 14-match squad to contest the Regional Super 50 tournament set to begin next month. However, neither player will be with the Scorpions for the duration of the tournament. 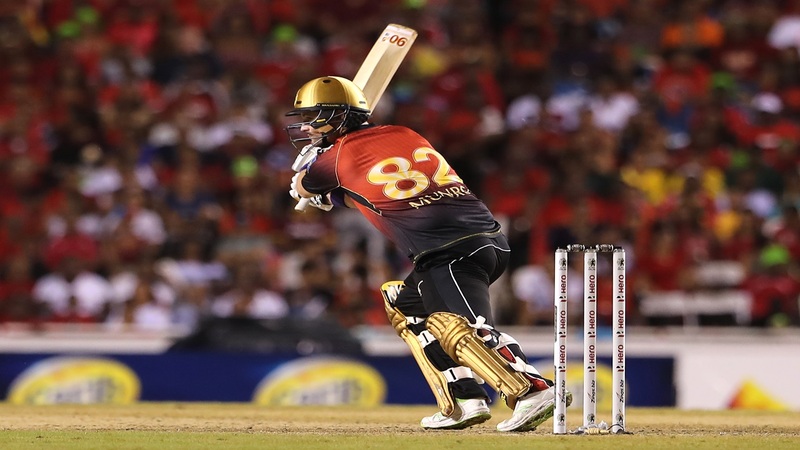 Powell will join the West Indies squad for their One-Day International tour of India that begins on October 21, while Gayle will leave to compete in the Afghanistan T20 League set to start October 5. When they depart John Campbell and Derval Green will replace Gayle and Powell, respectively. The remainder of the Scorpions squad captained by Nikita Miller includes Jermaine Blackwood, Andre McCarthy, Brandon King, Fabian Allen, Nkrumah Bonner, Paul Palmer Jr. Christopher Lamont, Jerome Taylor, Oshane Thomas, Chadwick Walton, and Gordon Bryan. 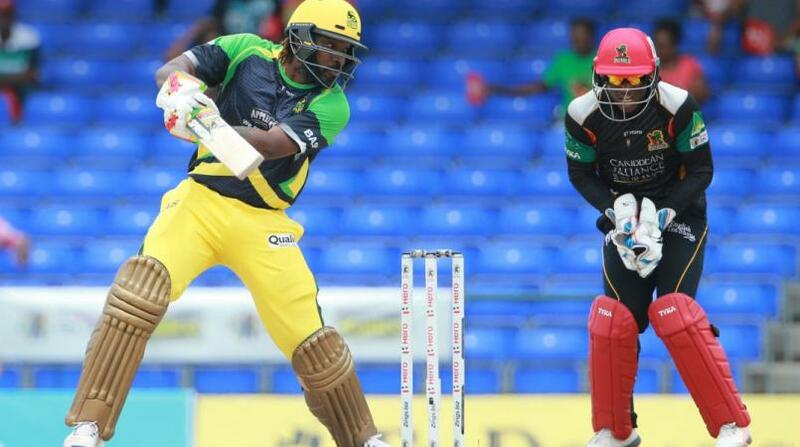 King and Allen enter the competition in good form having played well for their respective teams in the just-concluded Hero CPL, while Taylor has been in great form with the ball in the Vitality T20 League in the United Kingdom. 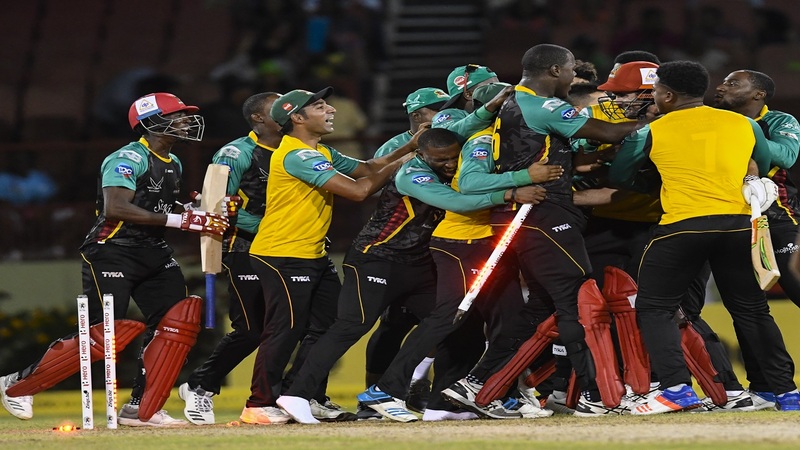 The Jamaica Scorpions, which play their opening match against the Combined Colleges and Campuses on Thursday, October 4, are drawn in Group B alongside Barbados Pride, Leeward Islands Hurricanes, Combined Campuses and Colleges and the USA. The semi-finals are set for October 25 when the winner of Group A will play the runners-up in Group B while the Winners of B will play the runners-up in Group A on October 26. The final will take place on October 28.